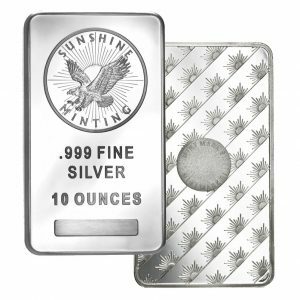 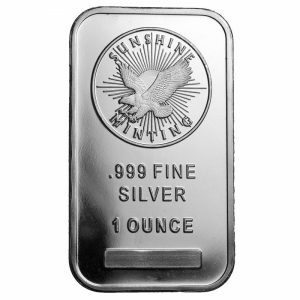 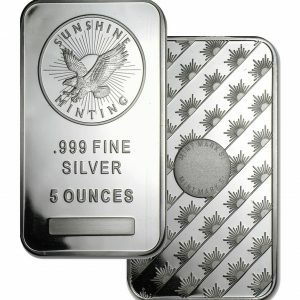 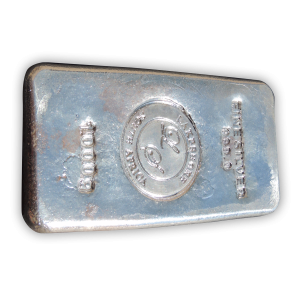 The 1 Kilo cast bar from Hereaus is made from .999 fine silver. 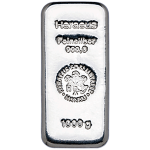 Heraeus does not provide a certificate of authenticity and are not packaged in plastic. 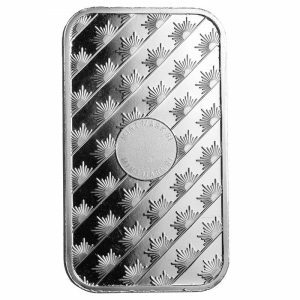 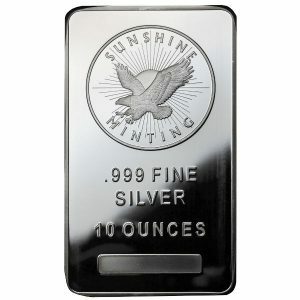 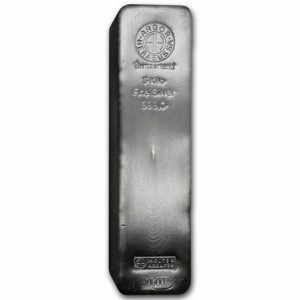 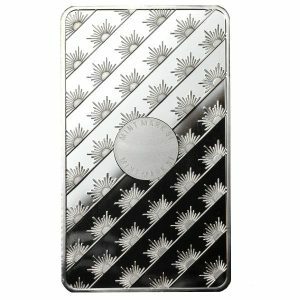 The 1 Kilo Heraeus Silver Bar is made from .999 fine silver. 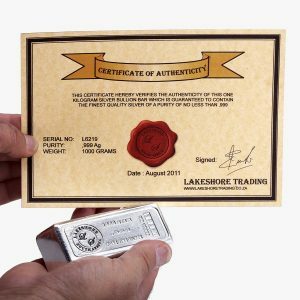 Heraeus does not provide a certificate of authenticity and are not packaged in plastic. 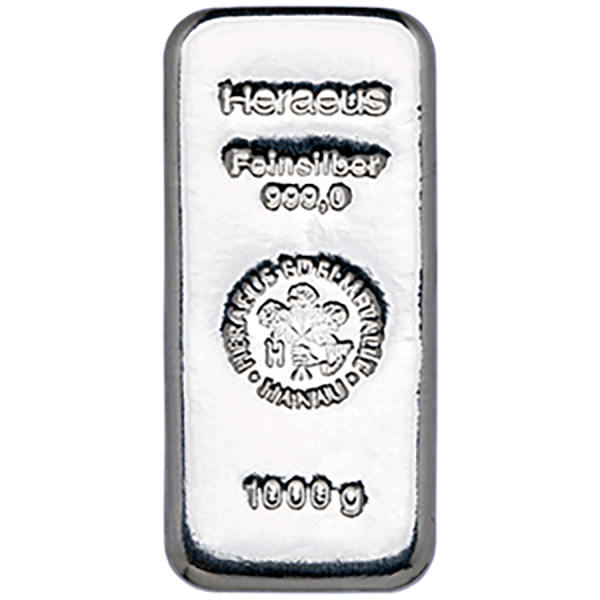 Heraeus has been a leader in the field of precious metals for more than 160 years. 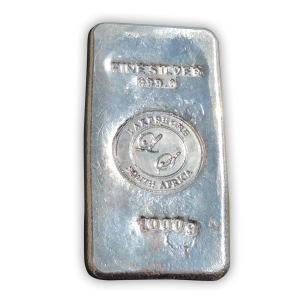 The founder of today’s global company was Wilhelm Carl Heraeus, a pharmacist and chemist who took over his father’s pharmacy in Hanau, Germany, in 1851. 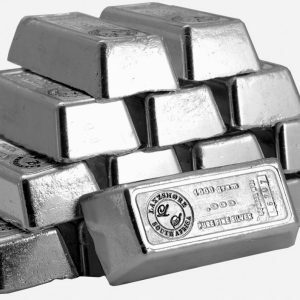 The precious metal trading of the business group Heraeus Precious Metals is a globally active precious metal trading house. 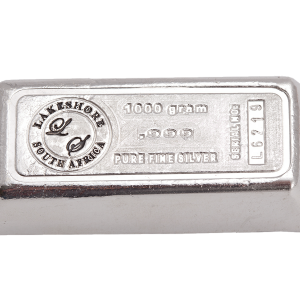 Headquartered in Hanau with three further trading locations in New York, Shanghai and Hong Kong it is in the enviable position of being able to operate in all time zones. 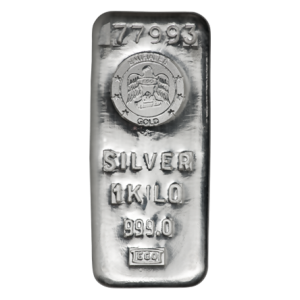 As at December 2013, revenue from the precious metals trading division was Euro 13,462 million and the company had 2,748 employees.